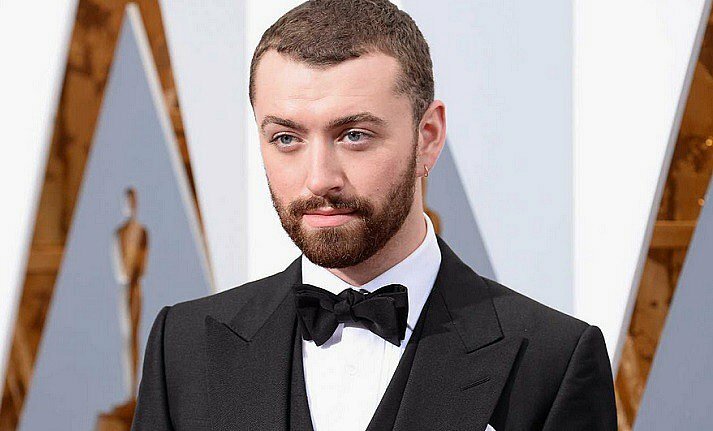 The Oscar winning singer, Sam Smith has been confirmed as the third artist, headlining the Yasalam After-Race Concerts. The British singer will be gracing the du Arena stage on Saturday 24 November. It's set to be an epic weekend. As Stay With Me is joining rockers Guns N Roses on the line-up at du Arena, Yas Island, on Sunday 25 November. Plus, The Weeknd will be headlining the Yasalam After-Race Concert at the du Arena, Yas Island on Friday 23 November, following the first day of racing action.